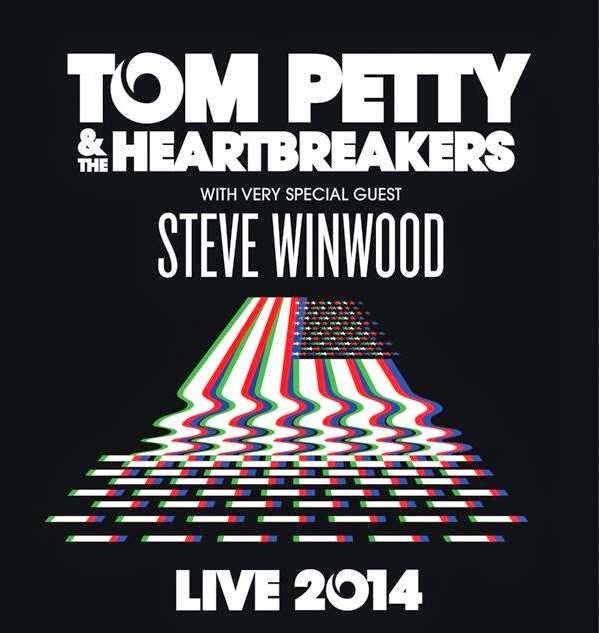 Tom Petty and the Heartbreakers have announced an extensive tour for late-summer/early-fall 2014 which includes 28 dates across the U.S. and Canada. Opening will be Steve Winwood. The band will be out promoting their upcoming album Hypnotic Eye which will be released on July 29. The tour starts less than a week later, on August 3, in San Diego and runs through an October 10 show in Los Angeles. All ticket buyers will receive a copy of the album.